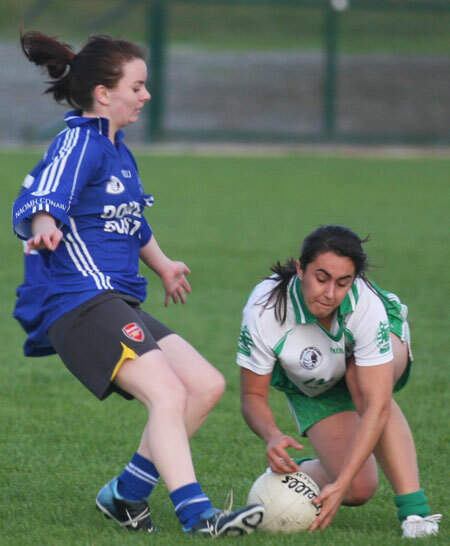 The Ladies had two good wins in the last week. 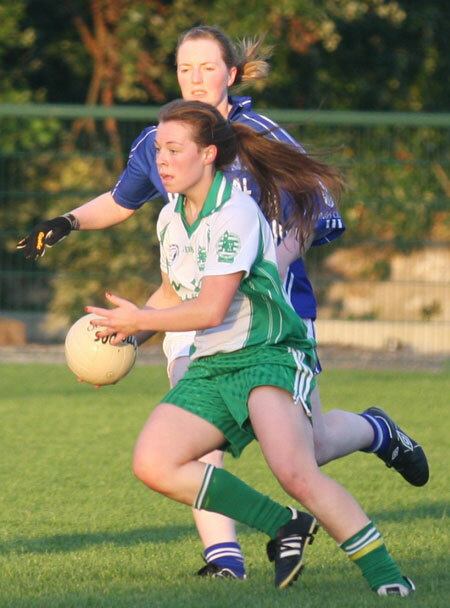 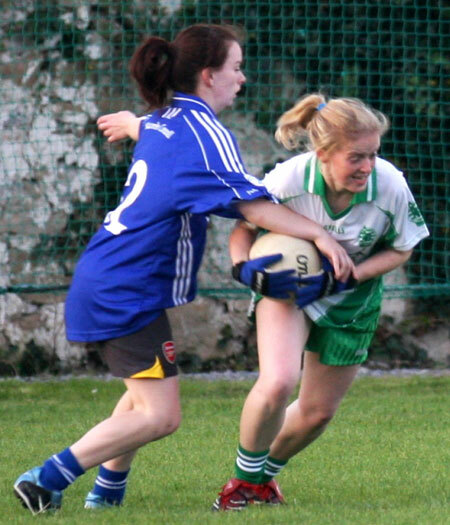 Last Tuesday evening week, they took on Glenties at home and delivered a really strong performance to come out on top by 4-16 to 2-6. 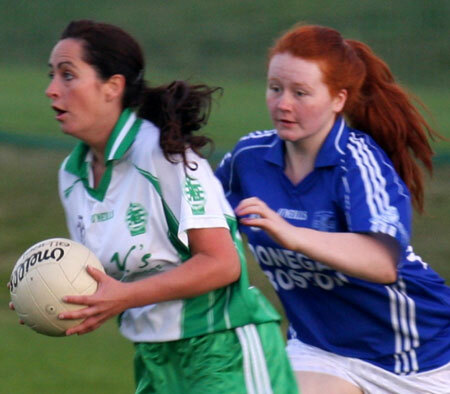 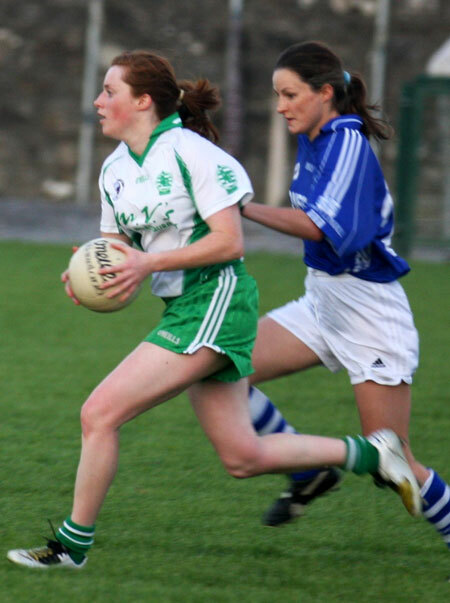 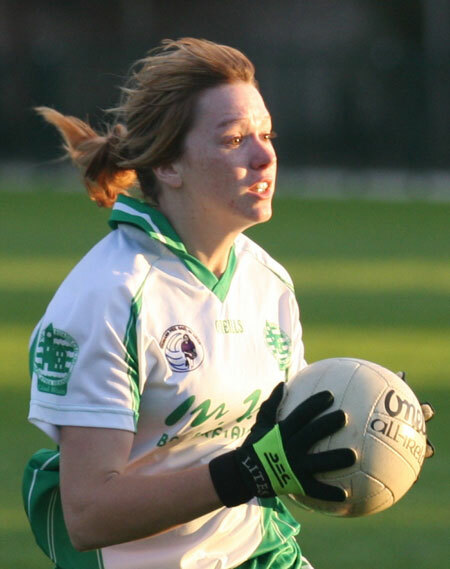 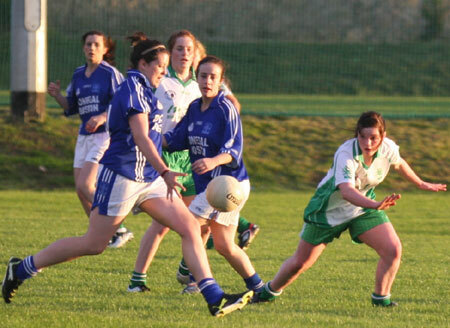 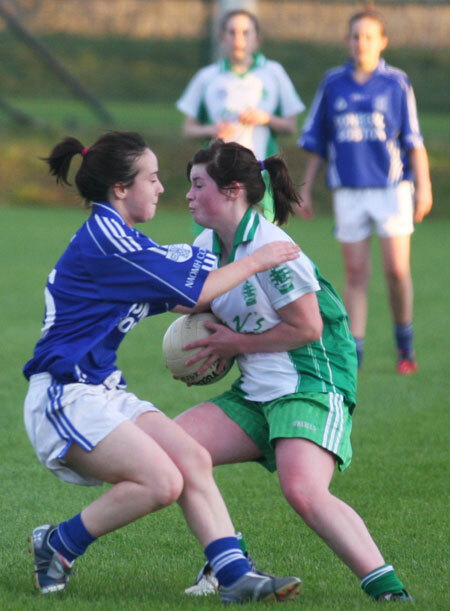 On Monday last, they travelled to Glencolmcille where they had a strong win over Naomh Columba. 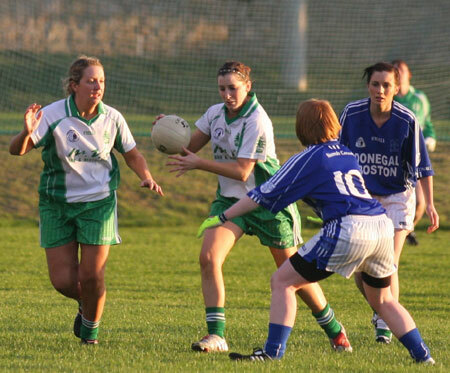 That game finished 4-10 to 3-1. 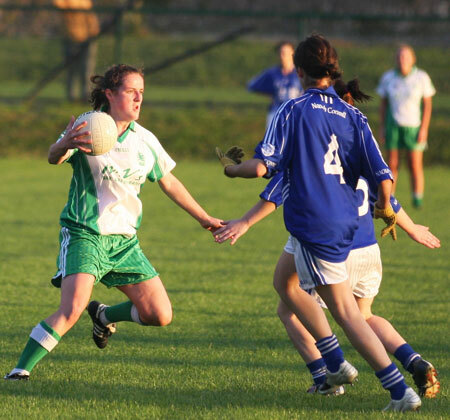 These games will serve the girls well in preparation for the upcoming county final against Malin which will take place on Sunday August 29th.